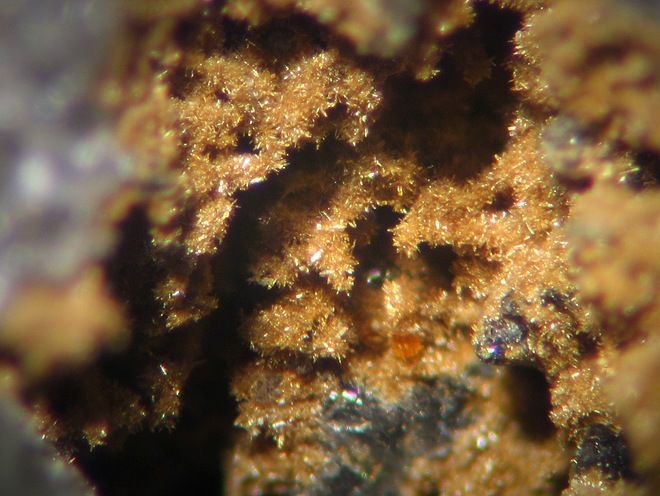 Nickelschneebergite: Mineral information, data and localities. Named in allusion to its composition with nickel dominant over cobalt, and for its relationship with Schneebergite. 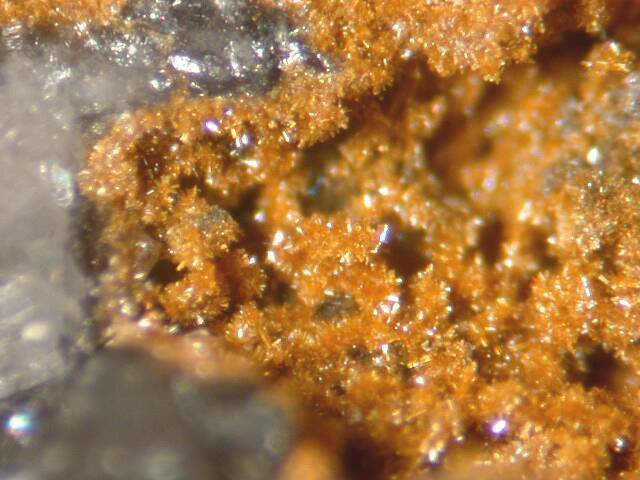 This page provides mineralogical data about Nickelschneebergite. Weak to distinct, depending on Fe content. With X = Z = pale yellow, Y = brown. Schneebergite 2 photos of Nickelschneebergite associated with Schneebergite on mindat.org. Quartz 2 photos of Nickelschneebergite associated with Quartz on mindat.org. 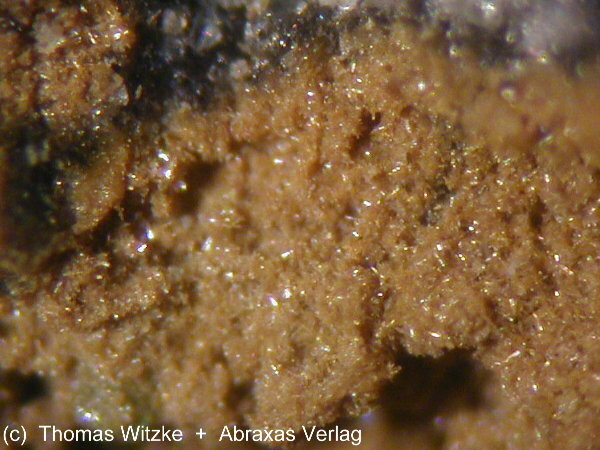 Krause, W., Bernhardt, H.-J., Effenberger, H., and Witzke, T. (2002): Schneebergite and nickelschneebergite from Schneeberg, Saxony, Germany: the first Bi-bearing members of the tsumcorite group. European Journal of Mineralogy: 14: 115-126. American Mineralogist (2003): 88: 253 (abstract). The following Nickelschneebergite specimens are currently listed for sale on minfind.com.